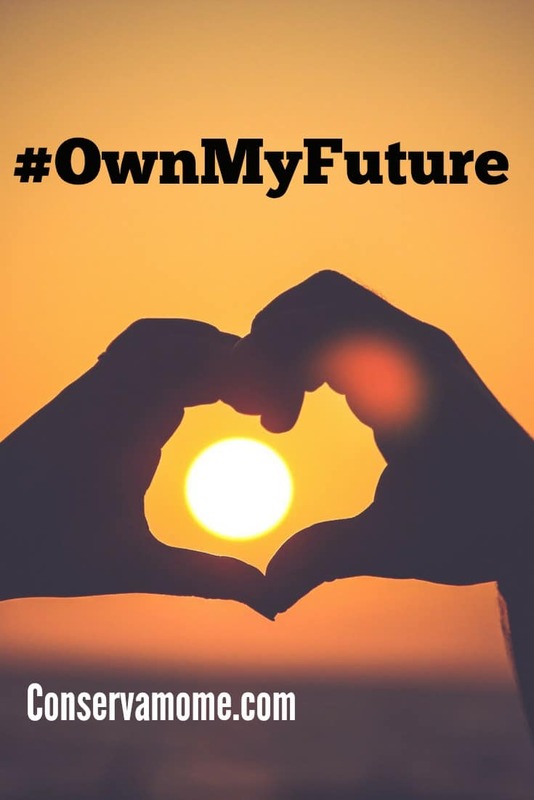 Find out how I’m Ready to #OwnMyFuture with Prudential! This is a sponsored post for SheSpeaks and Prudential, however my love of this is 100% mine..
We’ve become a society that’s all about the instant gratification. The now. My husband and I have been guilty of it. But the now eventually turns into the tomorrow and what then? I remember getting home from the hospital with my now 11-year-old wondering when would he start hitting milestones. That time has flown so quickly. Time has a way of doing that. Think back to 20 years ago, what did your life look like? I was graduating high school and now, I’m heading into my 40’s. The reason I bring this all up is because time goes too quickly, it’s like a train that doesn’t stop for anyone. Because of that, it’s imperative we all take two minutes to sit down and think about what our future holds. 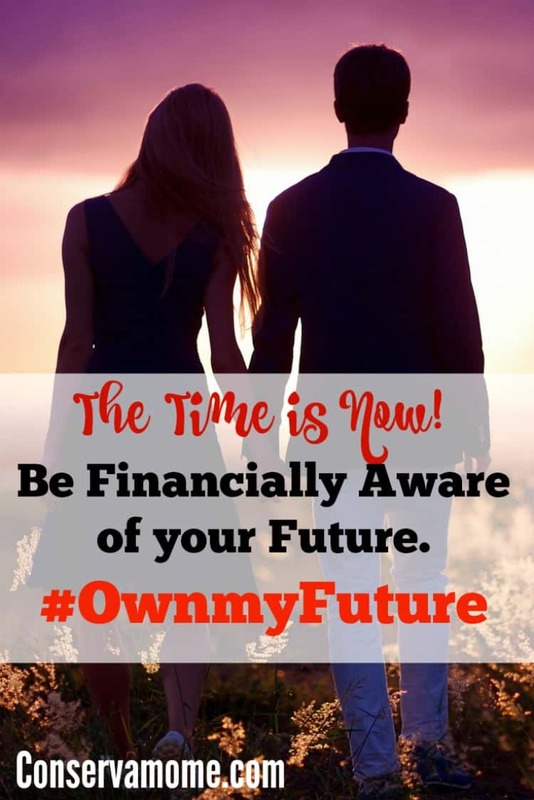 How are we preparing for it, and most important what are you doing today to make sure you own your future? A few months back I joined the Prudential Ambassador program. Being part of this program has given my husband and I a huge wake up call. We’ve always been very conservative with our money, you have to be with 6 kids. However, we were just living in the now and not really planning for the future. Sure, we had life insurance and a few months back up in case an emergency hit. But we were like sailors without a map. We knew we were heading towards the future, but with no real direction. That is until we had a sit down with our Prudential Financial Professional, Mary Kay Sloan. After talking to Mary Kay, Hubby and I have begun making and implementing life-changing techniques. We’ve begun by trimming the fat in our spending. Looking at where the money is going and seeing if we can cut here and there. Once we cut back, we began saving towards an emergency fund. After speaking to Mary Kay we also learned about the best programs out there to help save for college for the kids. Most importantly, it made us acknowledge that we needed a plan and in order for our ship to have smooth sailing we needed a map to help us. I can’t recommend enough sitting down with a Prudential Financial Professional and mapping out your future. Find out for yourself how easy it is to take the first step! Prudential wants to help women educate themselves about these challenges so that they can prepare and protect themselves. Prudential aims to empower women with financial solutions so they can be confident that they are making the right decisions for themselves and their families. Talking about personal finances with a licensed Financial Professional is a great way to start a journey toward owning your future. Click here to get in touch with a Prudential Financial Professional today for a confidential & complimentary visit! This is great for parents to read. I’m saving it on my Pinterest. We need this so badly! We kind of just fly by the seat of our pants… maybe invest here, throw a couple of bucks in a college fund there. But there’s no rhyme or reason!